In 2014 the National Forest Service proposed new rules to regulate groundwater both in and near NFS land. They proposed extensive permitting, monitoring and metering. 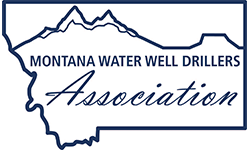 The MWWDA is working with other water users to oppose this proposal. Currently the NFS has withdrawn their original proposal. However, it was indicated that they will continue to work on changes so we continue to monitor.